Looking for the perfect Halloween Book for your little goblins? 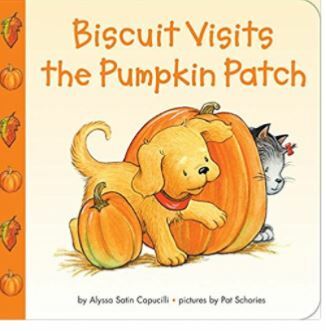 Head over and get Biscuit Visits the Pumpkin Patch for just $2.49 or Pete the Cat: Five Little Pumpkins on sale for $6.29. Find more great Halloween Themed Books HERE.